No SMP ran BR1. 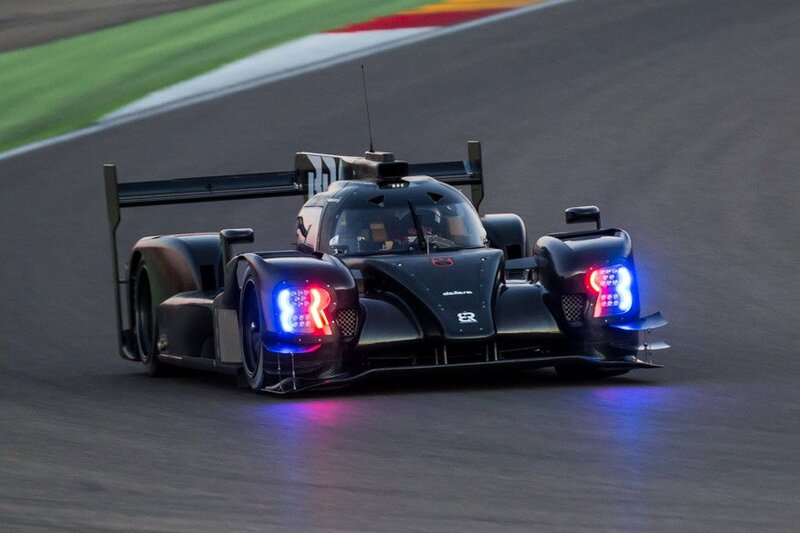 It is x2 ART GP ran BR1, as tested in Aragon this week. Excuse me, explain better, I can't understand who runs who. The actual BR Engineering entry in LMP1 next season, not the customer supplied chassis (Dragonspeed), will be ran by ART GP at the track. The latest testing they conducted was at Aragon this week. Isn't it both ART and SMP? Yes it is a bit confusing. There appears to be an SMP element, but with ART GP looking after the car, AER looking after the engines, I would imagine a third team being involved could be difficult. Will be interesting to see how it runs. I believe testing so far has been very positive. so what about dragonspeed? is ART who will manage and run the car for them? 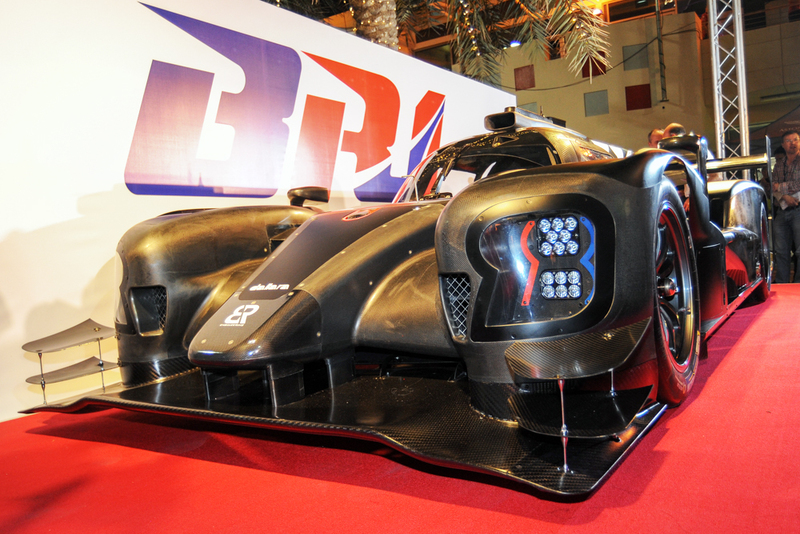 I think we should give them more credit than saying it's a slightly modified Dallara lmp2 chassis also. The differences are big if you look closer at the car. It's hard to spot with the bare carbon color but the roof is different, the splitter and front nose is different, the sidepods, the rear wing etc. That's just bodywork, underneath the car I'm sure is hugely different as well. Plus lmp1's run different dimensions in terms of length. I like this little touch with the headlights! No, dragonspeed will be running their own car. I think what is confusing people is the BR Engineering entry itself which comprises of ARTGP, AER, and SMP being the russian team element I guess. BR Engineering then appear to be also selling customer cars, with the customer then free to select their own engine and ran as they please. I've read in Racecar Engineering, Dallara built their LMP2 chassis firstly for DPi - so it should be bulletproof and rather heavy. I think they could not just modify aerokit and bolt AER-kettle on. The monocoque should be new. PS Looks strange a bit. Don't think they can retain coloured front lights. Strange? That looks wonderful imo! Nice branding there even in the headlight cluster. I hope they can keep it as long as the main lights are white. dragonspeed will field a single gibson powered BR1. Besides, are there any photos of AER P60 aside from dailysportscar review (the review itself is great but there's only one photo there)? I think I've read an article about current AER engines, but can not remember where. Were there any deep analysis in Japanese Autosport? Kanji is not a problem for me with my translator) I'm interested in precise turbo location. And those louvres in the bottom of sidepods look similar to first iterations of Lotus/CLM01. Should be interesting to see, how cooling system actually works there. Nice little detail with the lights there! That was the first thing I noticed, and actually like it. I think tuned enough to not be too blinding at night with the blue, something I wish Georgia cops understood, they should be allowed to keep it. Although I'm guessing as bright as headlights have gotten it might disappear against the white headlights.